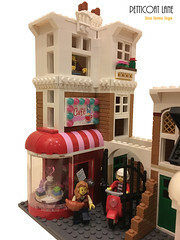 When you ‘just’ have a Lego Town layout it can sometimes be a challenge to integrate some of the more ‘fantasy’ themes into your build. 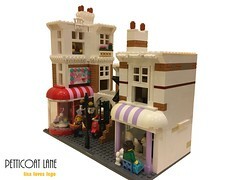 But because it’s Lego you’ll always find a way to modify a set to make it work – like Market Place and Gotham City Energy Facility. So how can I justify buying this beauty? Maybe it could be a museum piece, a themed restaurant perhaps? 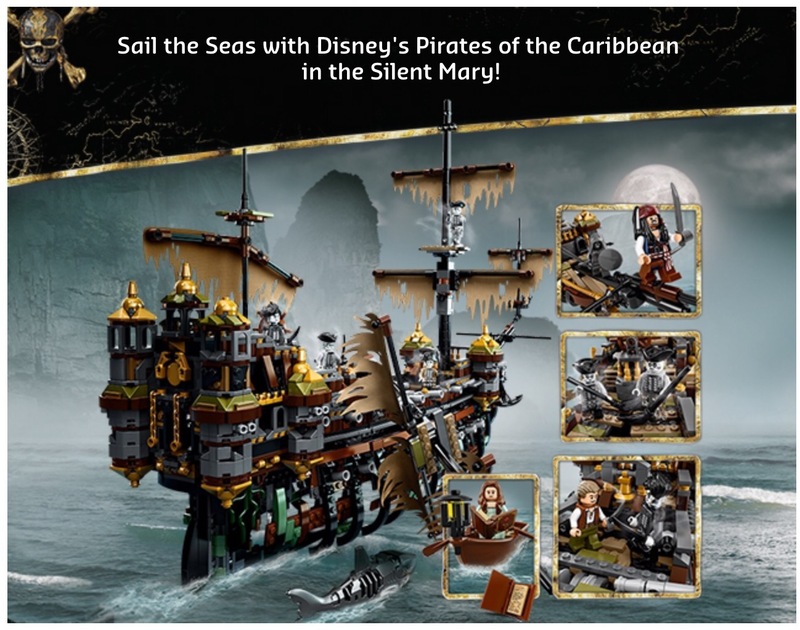 Available for Lego VIP’s to preorder now for April 1st shipping, #71042 Silent Mary is 2,294 pieces and retails for €199.99. Bring the magic of Disney’s Pirates of the Caribbean to your home with this impressive replica of the Silent Mary ghost ship. 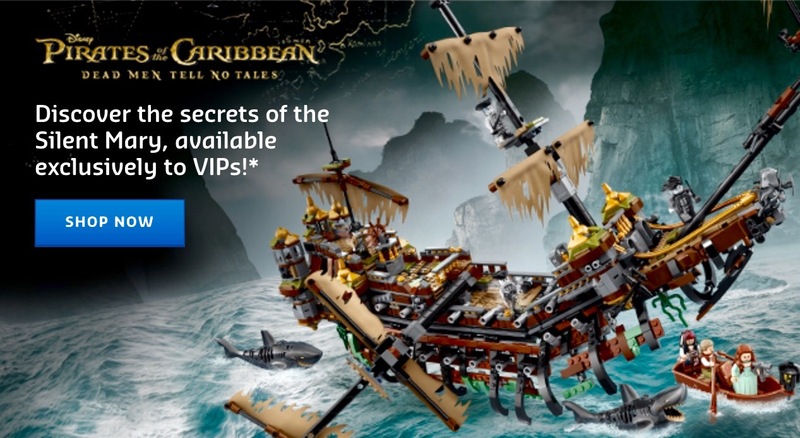 This highly detailed LEGO® model with over 2,200 pieces features a hinged bow section, opening skeleton hull with decay and destruction detailing, movable rudder, collapsible main mast and two further masts, long bowsprit with crow’s nest and mast, tattered sails, detailed quarterdeck, plus a rowboat with two oars and an array of weapons and accessory elements. 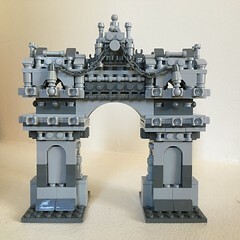 This model provides a rewarding build and play experience, and the integrated stand makes it suitable for display in the home or office. 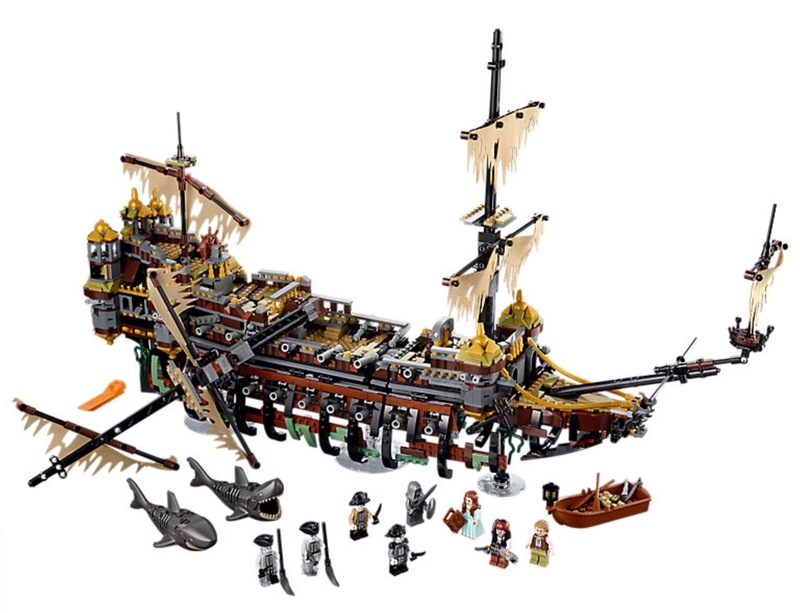 Also includes eight minifigures: Captain Jack Sparrow, Henry, Carina, Lieutenant Lesaro, Captain Salazar, Officer Magda, Officer Santos and the Silent Mary Masthead, plus two detachable ghost sharks. 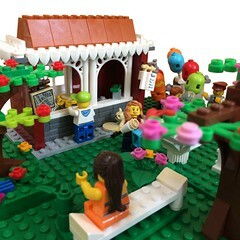 Lego Friends Designer Competition – The Winner!! !